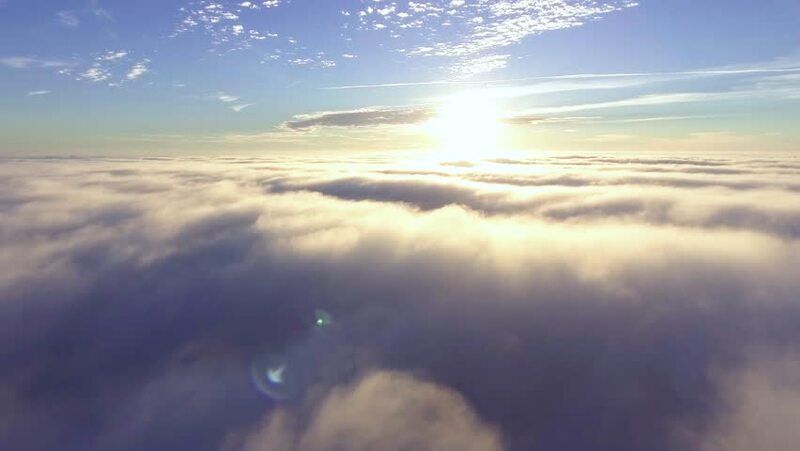 4k00:30Flight over the clouds at dawn. 4k00:28Aerial View. Flying in fog, fly in mist. Aerial camera shot. Flight above the clouds towards the sun. Misty weather, view from above. hd00:20Snowstorm, wind and sun. Cold arctic. Frozen snow drifts. Winter weather.